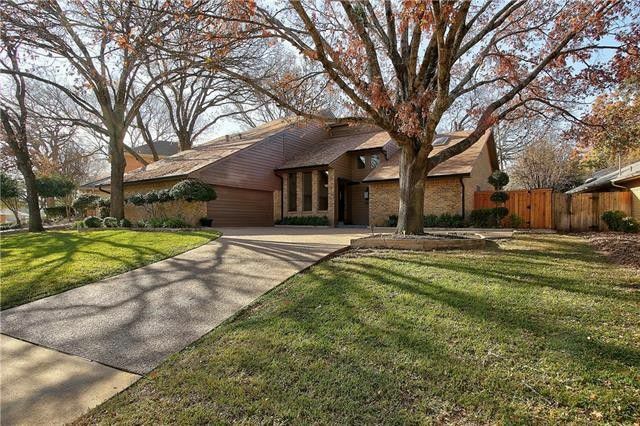 When Warren Farmer purchased this 1958 Oak Park Estates ranch from a friend, he already had a vision in mind. 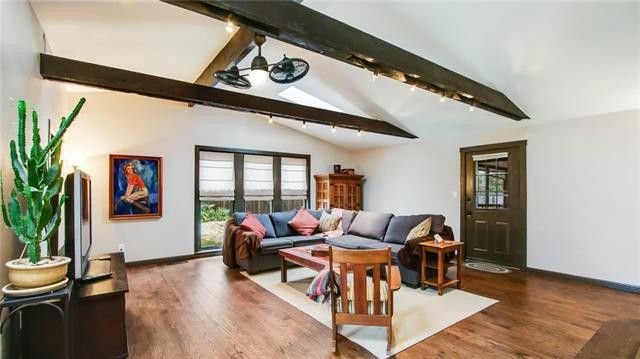 The home, which had some issues hiding beneath the flooring and walls, turned out to be a project that was ripe for a full-on transformation. 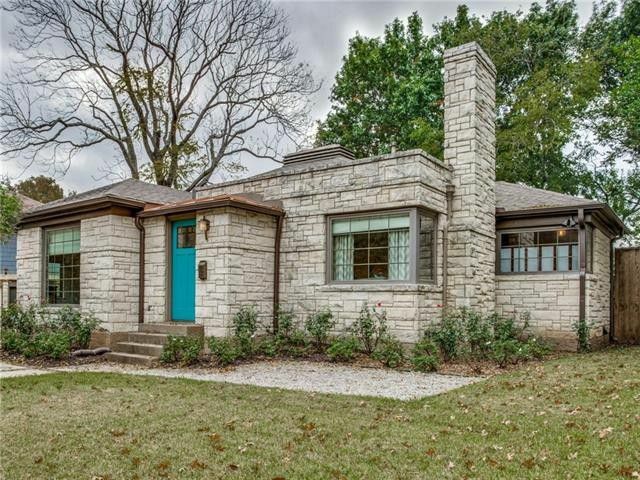 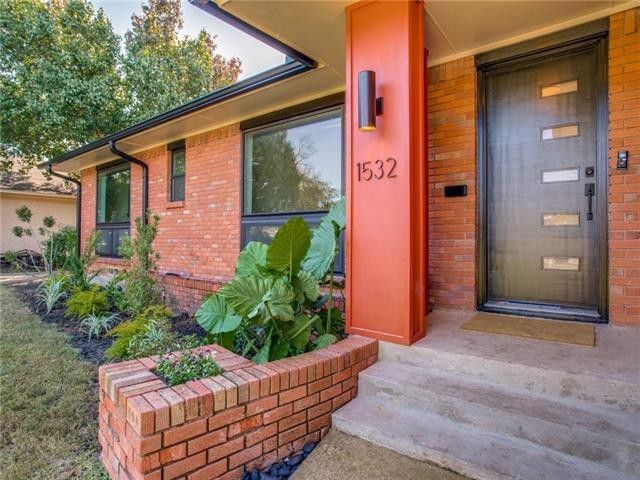 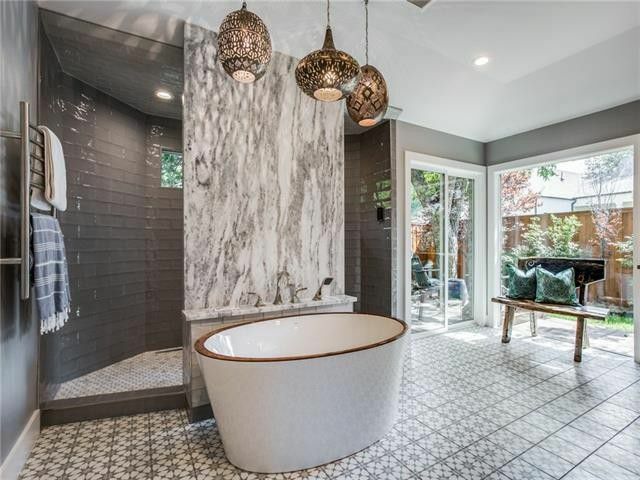 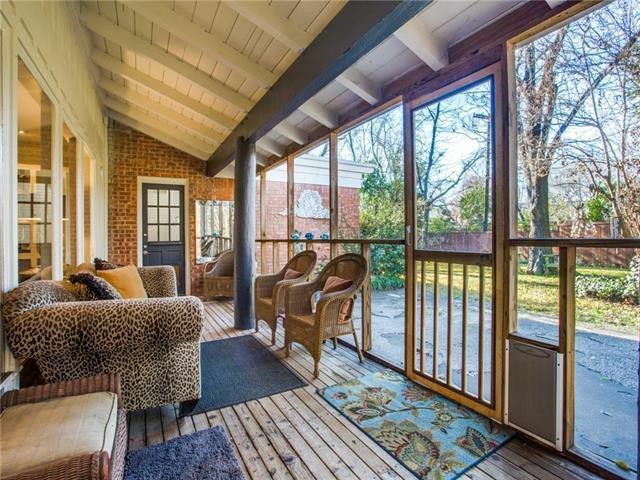 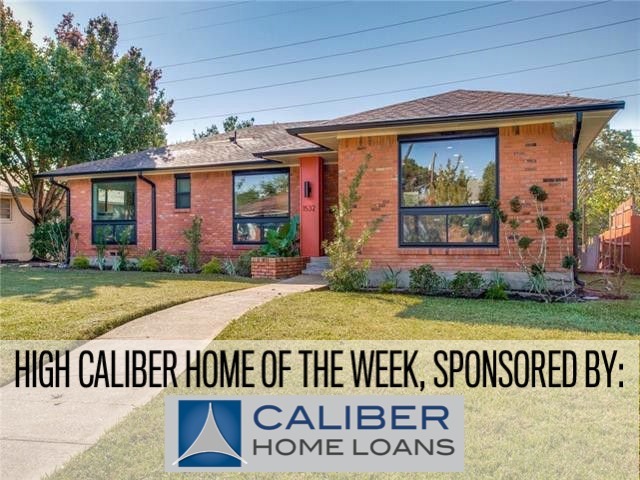 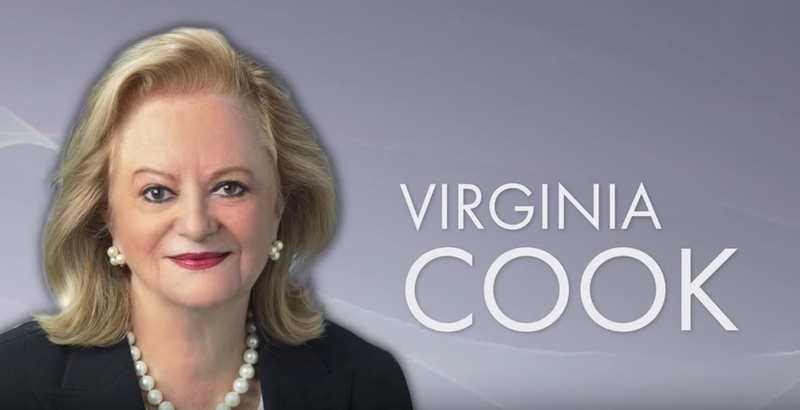 The results have earned this beautiful remodeled ranch in one of our favorite areas of Oak Cliff the title of High Caliber Home of the Week presented by Lisa Peters of Caliber Home Loans. 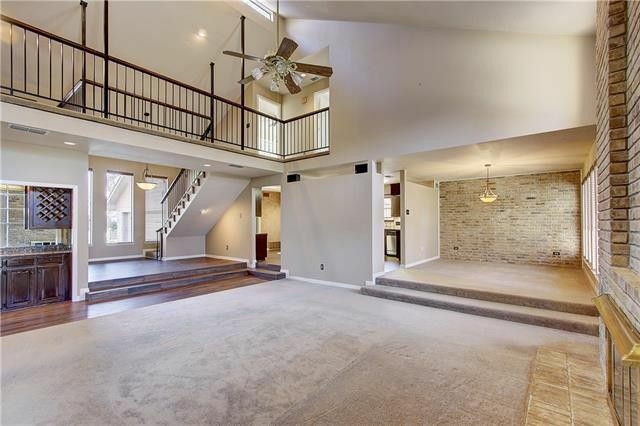 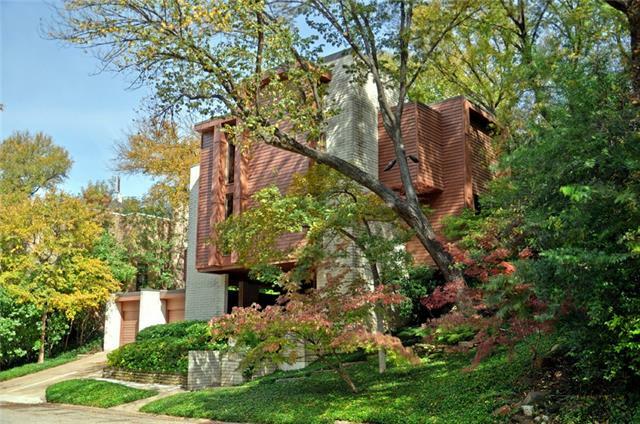 Not only is the home gorgeous inside and out, but it’s also located in a prime area of Oak Park Estates, which enjoys wonderful topography and access to Five Mile Creek.